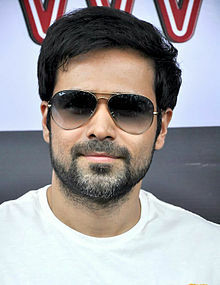 ↑ "Mr X Trailer: Emraan Hashmi impresses in invisible avatar". द टाइम्स ऑफ़ इण्डिया. अभिगमन तिथि 5 March 2015. ↑ "Fox and Vishesh films tie up for a 3 film deal". bollywoodhungama.com. 22 October 2013. अभिगमन तिथि 25 February 2014.